The gist: As a busy and awesome boss, your time is your most valuable resource. 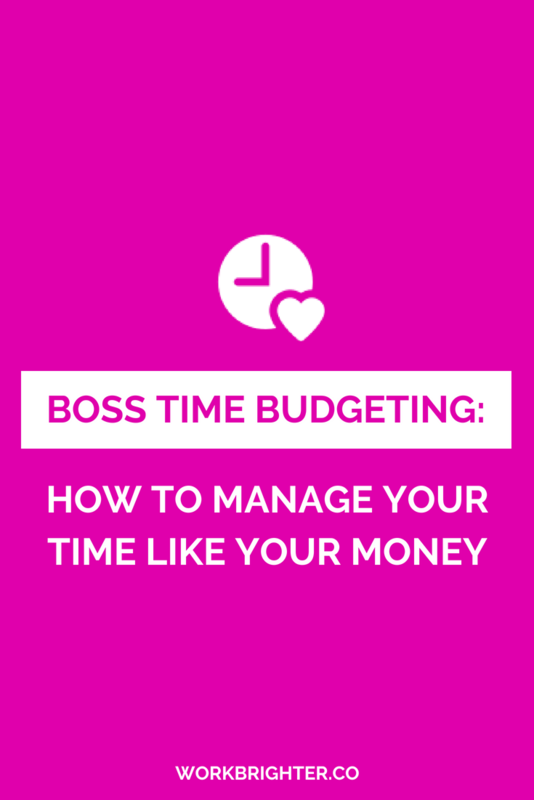 Learn how to manage it better by using time budgeting in this guest post from Emily McGee! You want to create a luscious-looking brand and website, but your tech skills are lacking. So you spend two weeks researching branding best practices, creating a mood board, and playing around with different themes for your website. You decide on the perfect look for your business…FINALLY. Then you spend another two weeks trying to pull all the tech pieces together to get your website looking just like the vision in your head. A month later, you’ve got a passable website and you’ve spent almost no money. This bootstrapping thing isn’t so bad, right?! Just like you create a budget to control your spending, especially for treats and luxuries, you should be budgeting your time. A budget is useful because it helps you track and monitor how you’re spending your time. Budgeting your time ensures that you’re getting the right things done. The Facebook lurk and Instagram scroll is the time equivalent of buying a $200 gilded piggy bank (note from Brittany: omg guys, you have to look at that silly, silly piggy bank) because it’s going to help you save money. Facebook lurk and Instagram scroll? Same deal. So, what’s a busy solopreneur supposed to do? 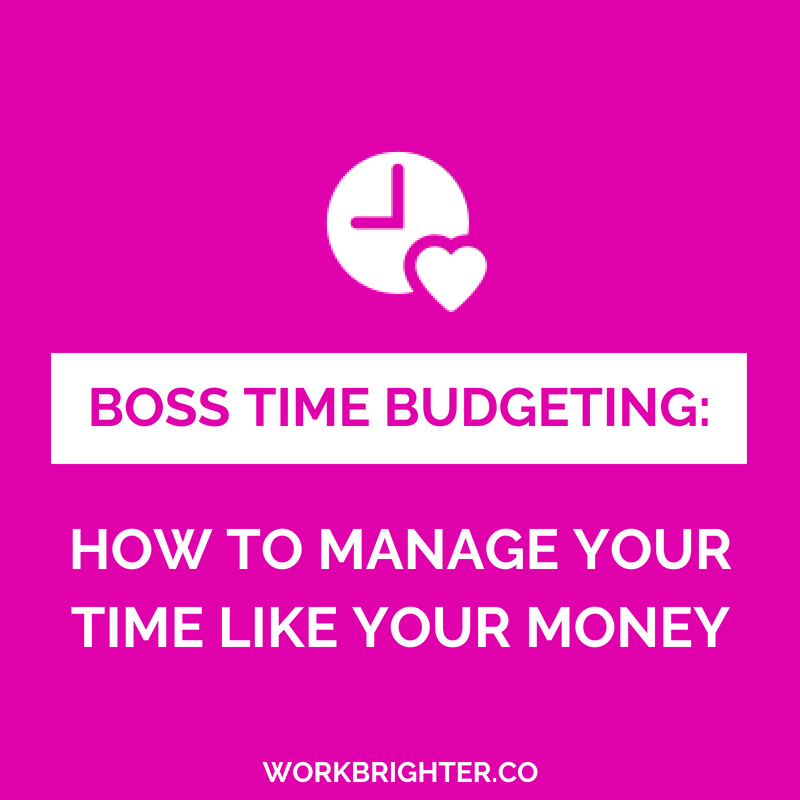 Set a time budget for those less profitable tasks. Then set a timer while you work. When the timer beeps, stop what you’re doing and get back to the real work of your business. For example, I spend about 1 hour a week reading content I found on Pinterest. Reading other people’s content is fun, inspiring, and relaxing for me. Plus, it gives me new ideas for my own content. But it’s not directly helping me reach my business goals, so I limit myself to an hour a week, which is about 5% of my weekly work time. I look forward to this time, it’s my treat for the week. But when my timer beeps, I reluctantly pull myself away and get back to creating my own content. But each month, before I knew it, the money would be gone and I’d have no idea how I spent it. Do you ever feel the same way about your time? You look forward to the start of a new week so you can get cranking on your business, but by Friday afternoon you look back and wonder where the time went and if you actually accomplished anything. If you ever find yourself thinking, “Where did the time go?”…then you need to start tracking. There are tons of free and paid time tracking tools out there, but I recommend the free version of Toggl. You’ll have to remember to manually input each time instance, which is a fancy way of saying that whenever you switch tasks, you have to tell Toggl. But then Toggl will record how long you spend on each task. You can get even fancier and assign each task to a specific project or tag, which will help you see how much time you spent on client work vs. content creation vs. marketing, etc. After you track your time for a week or two, you can use the data you’ve collected to create better habits. For example, back in the day, I noticed that I spent most of my time creating content and very little time marketing it. No wonder my audience was growing at a snail’s pace. Tracking my time helped me become aware of the problem and change my work schedule accordingly. Now I spend about half my time on content creation and half on marketing activities, and my audience and income is growing. Successful savers often automate their savings by depositing a small amount of their paycheck into a savings account each pay period. Someone who automates their savings doesn’t have to think about what to do with their money. They don’t have to remember to transfer their money to a savings account or decide how to invest it. Instead, they set everything up in advance, and it automatically happens in the background. You can do the same thing with your time by creating work routines and habits, and by automating some of your routine tasks. Automate how you spend your time by creating habits and routines that you don’t have to think about. For example, my Sunday night routine is to plan for the week and write down my top priority task for each day. During the week, I wake up and immediately know what I need to work on. This eliminates decision fatigue. I can focus on my work, and not on deciding what I should be working on. You can get even fancier with automation by using tools like social media schedulers, IFTTT and Zapier to automatically get stuff done or organize your business. This is Brittany’s area of expertise, so I highly recommend that you check out her newsletter to learn more. Her automation course helped me set up my first zap on Zapier. (Did you know Zapier has a free version!? I didn’t either, but it does!) I also learned about a FREE tool to help me move my blog posts from google drive to WordPress with all the formatting intact. 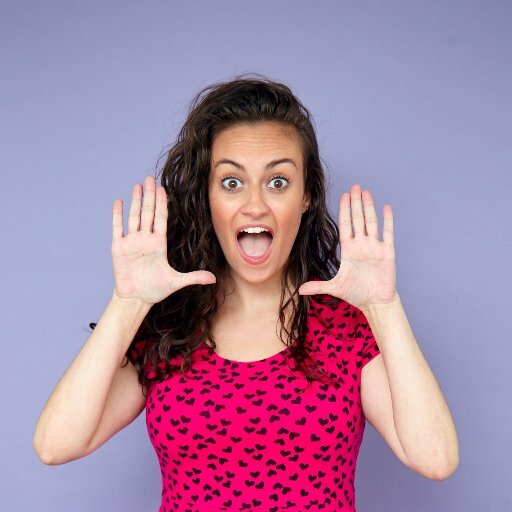 Emily McGee is the founder of My Adaptable Career, where she helps busy bloggers and solopreneurs manage their time better so they can reach their goals faster. If you ever think to yourself “If only I had more time…,” then sign up for Master Time Management, her free 5-day email course for bloggers and solopreneurs.